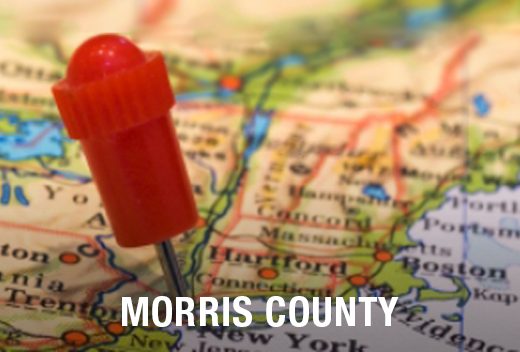 Need Movers in Mine Hill, NJ? Exceptional office employees. Not only are they smart, but they’re also efficient and knowledgeable. They’ll strategize the plan for your moving day and impress you with their expertise. If you have questions, they have answers. Highly-trained moving crews. All of our movers are background-checked and arrive in uniform. They’ll make sure each and every one of your belongings is moved safely. Well-equipped trucks. By cleaning and maintaining our vehicles on a regular basis, your belongings remain safe and sound. 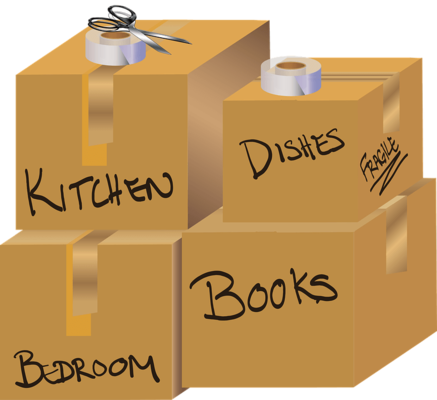 Expect to see plenty of packing materials, dollies and equipment on hand during your move. Honest paperwork. We know that some companies offer low estimates to gain your business. Often those customers are surprised when they see their final bills. At All Jersey Moving & Storage, there is no fine print intended to trick our customers. The estimates you get with us are honest and there won’t be any surprises during or after your move. After all, we’d like you to call us again the next time you need movers. We know Mine Hill, NJ. Why? We’ve completed moves throughout all the local residential and business areas there. This gives us a big advantage over national companies and can save you time and money. We already know the building management policies for the local apartment, condos and senior living facilities. Our awareness of the business districts will save you critical downtime if you’re moving your office. Call All Jersey Moving & Storage for the smoothest moving day possible. It can be stressful, but sometimes people need to move on short notice. Don’t worry. All Jersey Moving & Storage has you covered. We dispatch trucks to Mine Hill, NJ on a daily basis. If you need movers, we’ll do everything we can to arrange our schedule to meet your needs. For a fast response, fill out our instant moving quote form. Then call 1-800-922-9109 to speak with our office staff. Be sure to leave a message if it’s after hours and we’ll call you back in no time. All Jersey Moving & Storage has the perfect storage facilities for business and residential customers. Our units are clean, secure and have climate control. We have quality specialized packing that is far beyond what typical self-storage facilities offer. Quilted padding provides the best protection for wooden furniture storage, for example. We are proud to offer warehouse and distribution services for business customers. Need a moving crew in Mine Hill, NJ? Get your free quote today!